Registration closes February 18. This course is filling quickly! We invite you to experience and become certified in Yoga Nidra, the science of deep relaxation. Yoga means “union.” Nidra means “sleep.” Yoga Nidra is a state between sleep and deep relaxation. It is a systematic method of inducing deep physical, mental, and emotional relaxation. The practice is done while lying down on one’s back. The eyes are closed and the body made completely comfortable. It involves deep relaxation with inner awareness while the instructor leads a guided session with his/her voice. The teacher uses auto-suggestion cues, visualization, and affirmation to create an environment in which healing can occur. 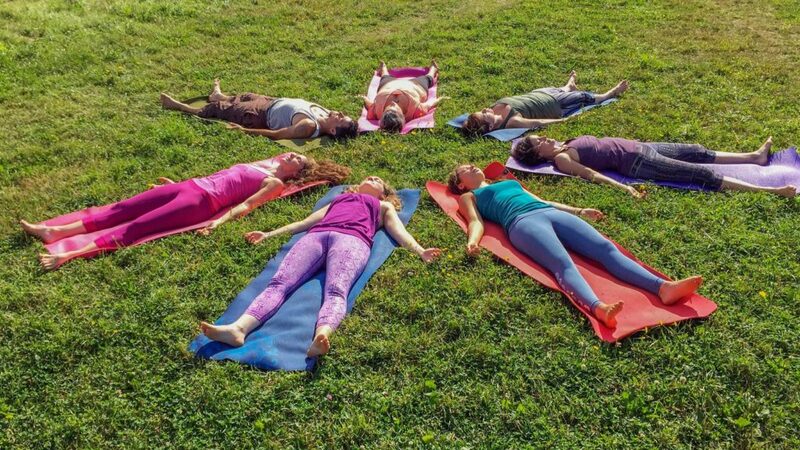 This 4-week, 30 hour course certifies yoga teachers and others to lead Yoga Nidra sessions in both group and individualized settings. In order to share the deeply healing practice of Yoga Nidra, the instructors have recorded four video sessions (one for each week of the course) comprised of a combination of yoga, pranayama, and Yoga Nidra, to help you deeply feel the benefits of this ancient tradition. 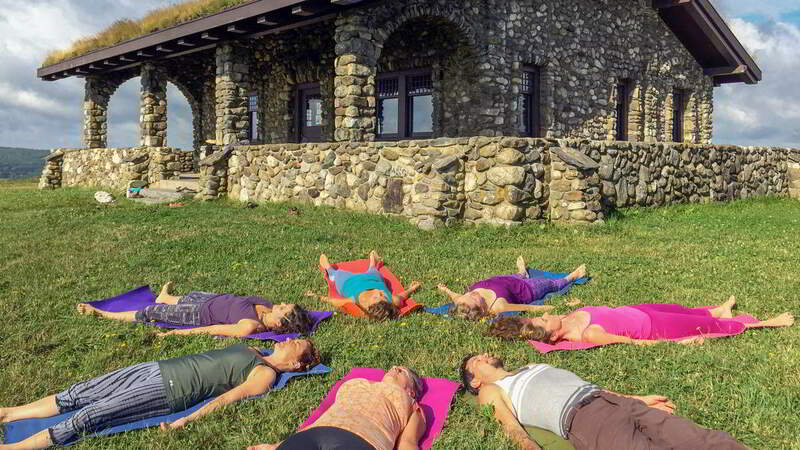 Participants will learn about the philosophy and science behind the age-old practice of Yoga Nidra with over six hours of philosophy lectures. Additional video materials include four to five hours of technical material exploring the various stages that comprise a Yoga Nidra session and learning about various types of Yoga Nidras. One weekly recorded Q&A session is offered in which participants can ask questions beforehand that the instructors address in the recorded session. 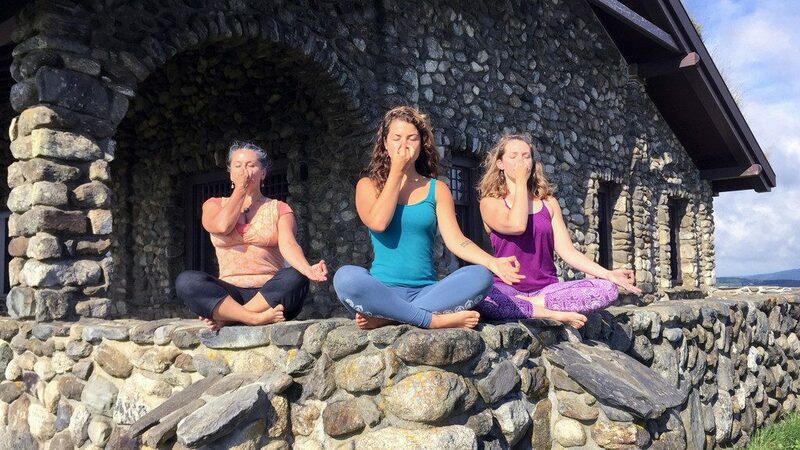 This course is perfect for yoga instructors wanting to gain a new skill to offer to their students and anyone interested in learning about this spiritual, healing practice for his/her own growth and/or to share with others. Upon completion of the course graduates will receive a certificate of completion and can register the hours with Yoga Alliance for 30 CEs and/or apply credit towards the ShivaShakti 300-hr Advanced YTT. There are also usually 2 homework assignments each week, including written prompts in response to the videos, Yoga Nidra practice teaching. This course also includes an opportunity to connect with other course participants on an online forum. The instructors are available throughout the course to answer questions online and offer weekly recorded Q&A sessions in response to participants questions each week. Allot about 7-8 hours/week for completion of all course material. 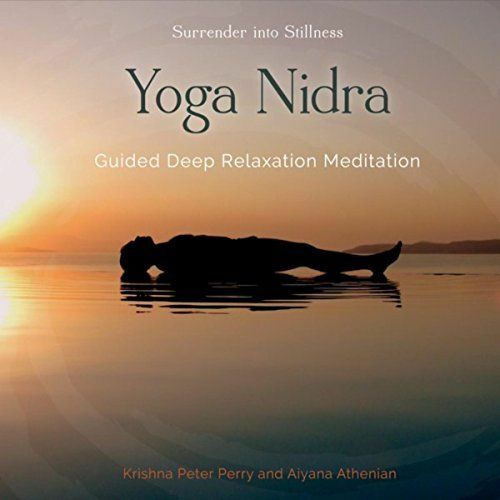 Check out the ShivaShakti Yoga Nidra recording available on CD Baby, Amazon & iTunes! Note: Some people are finding they cannot submit the application below. If you are having an issue please click here to apply.